Drones have been some of the most celebrated technology in the last couple of years. After months of trials, the telecommunications giant carried out the first initial test flight outside Atlanta. The success of the trial confirms that the company is ready to rock and roll in using drones. 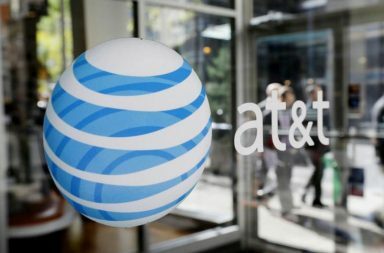 AT&T’s plan is to have communication restored and especially in a majority of areas that have been hit by natural disasters. The carrier also expects to provide additional coverage to popular venues the likes of sporting events or concerts, which experience massive numbers of people. A single drone flying cell towers is capable of providing coverage to not less than 40 square miles. However, the use of the powerful cell boosters is commonly in neighborhoods with inconsistent coverage anomalies. This implies to areas that are hard hit by cases of network downtime. Nonetheless, the use of drones in sparsely populated areas the likes of New Mexico, Nevada, and Montana may not be economical for AT&T. However, AT&T will neither build nor buy the drones. Its affiliations with five U.S. drone operators will bring forth the provision of the devices. Nonetheless, Pregler says that there is much more that can be obtained from the drones given that the world is now revolving around technology. In the meantime, AT&T’s stock closed at $41.48 witnessing an increase of $0.25 or 0.61%.